Our partners have nearly 30 years in the sign industry under their belts collectively, making them experts in the industry. Both partners gained experience in many aspects of signage Sheffield and sign making and have brought their collective skills together. 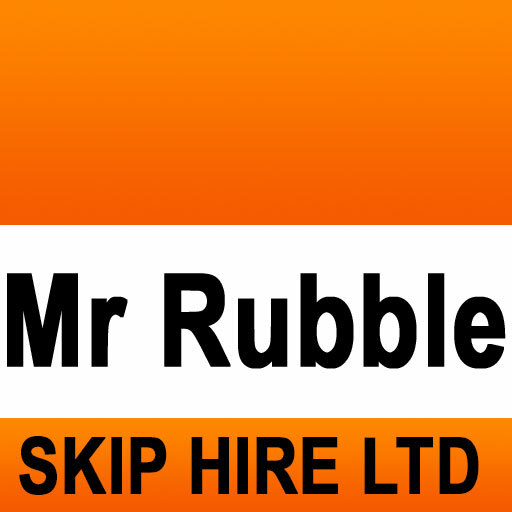 This has proved mutually beneficial and has enabled the company to offer a broad range of services to an exceptionally high standard. 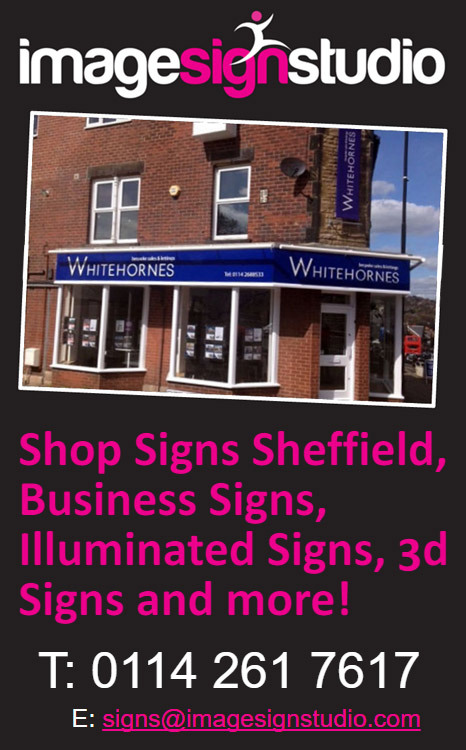 When you’ve made the decision to invest in a new shop sign Sheffield for your business, there are various decisions you need to make about the design, manufacture and installation of it. You’ll also have to decide on a shop sign company to carry out the process.